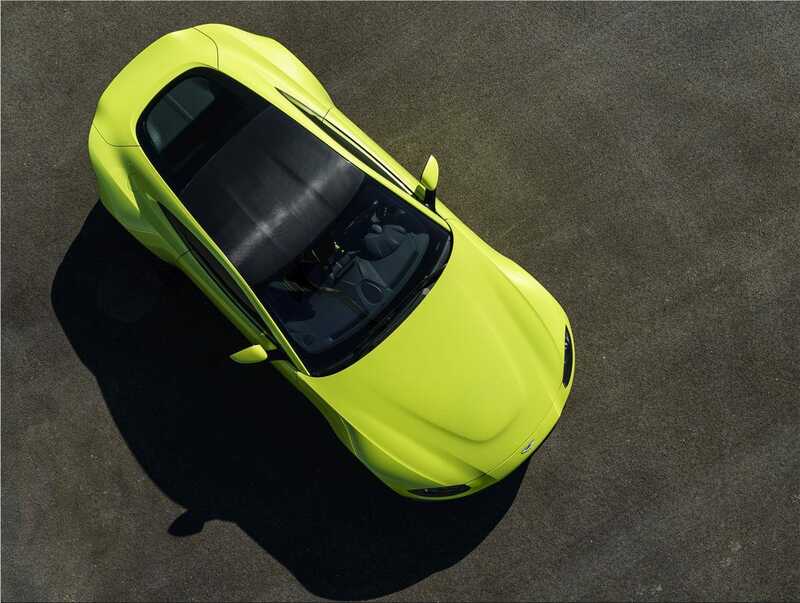 Aston Martin has announced an investment of 875 million US Dollars over the next five years to increase sales in China. This was announced by the CEO of the manufacturer, Andy Palmer, during a trip to China orchestrated by the British government to increase trade between the two countries. Part of this $875 million will be destined to open or renovate 10 Aston Martin dealerships by the end of 2018, reaching a total of 20 dealerships . The manufacturer already started the program by opening a new dealership in Wuhan. The British manufacturer achieved a new record sales in 2017 with a 38% increase to 5117 units . 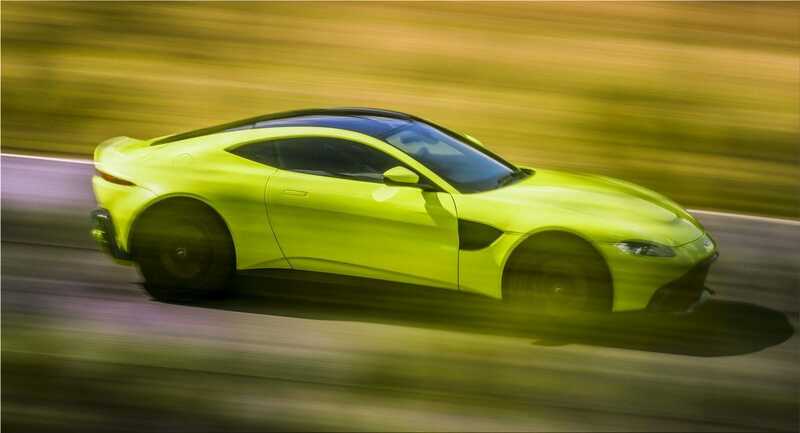 Aston Martin is expected to benefit in 2018 from the arrival of the new Vanquish which is likely to be unveiled at the Geneva Motor Show, unless the manufacturer chooses Beijing to give himself every chance on the Chinese market.